As far as we’re concerned, these are the four most essential characteristics of an exemplary testimonial. 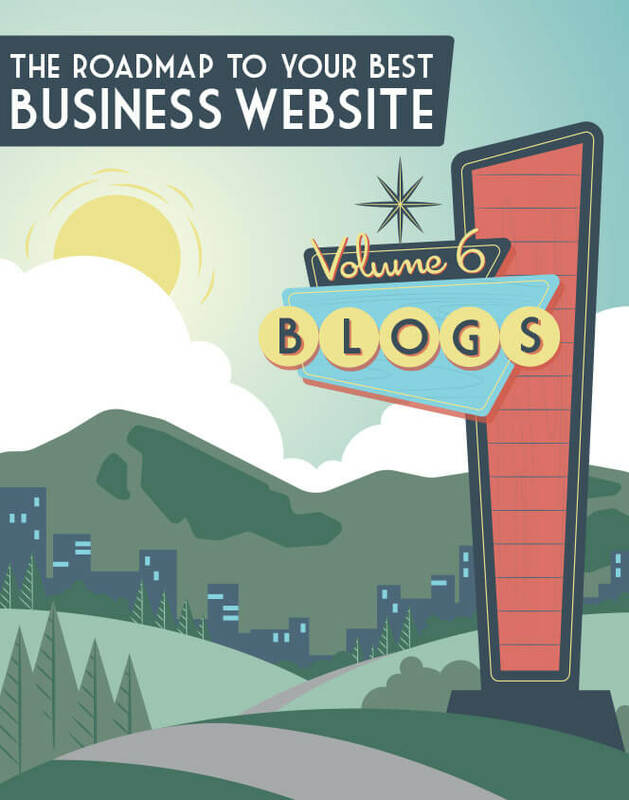 Combined, they help your prospects to strongly identify with the testimonial writer, to feel directly spoken to, and to envision what their lives would be like if they were to experience the same benefits your current customer is experiencing. Even if you can’t recall a particularly exceptional testimonial you’ve seen, you can probably imagine how these elements would play out in an abstract way. 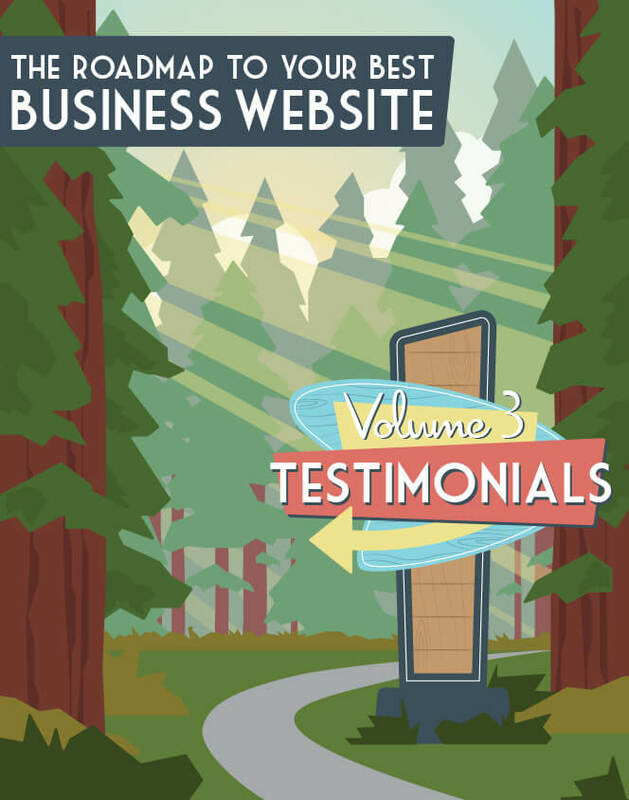 But just so you can see them in action (along with a few others we didn’t mention above), let’s look at some of the best testimonials we’ve come across on business websites this year. What’s more, the testimonial on the left helps Case Study Buddy stand out from its competitors (“I’d tried working with copywriters in the past”). The writer explicitly states what that difference is: Case Study Buddy employs a formal process, whereas previous services didn’t. That’s why questions such as “Had you tried other services before ours; and if so, what were the results?” and “Was there a feature of our service that ultimately made you choose to buy?” are great ones to ask your clients: These are the kinds of details you’ll get when you pose the questions this way. Finally, the respective titles of its reviewers—Owner and Vice President—make a difference. 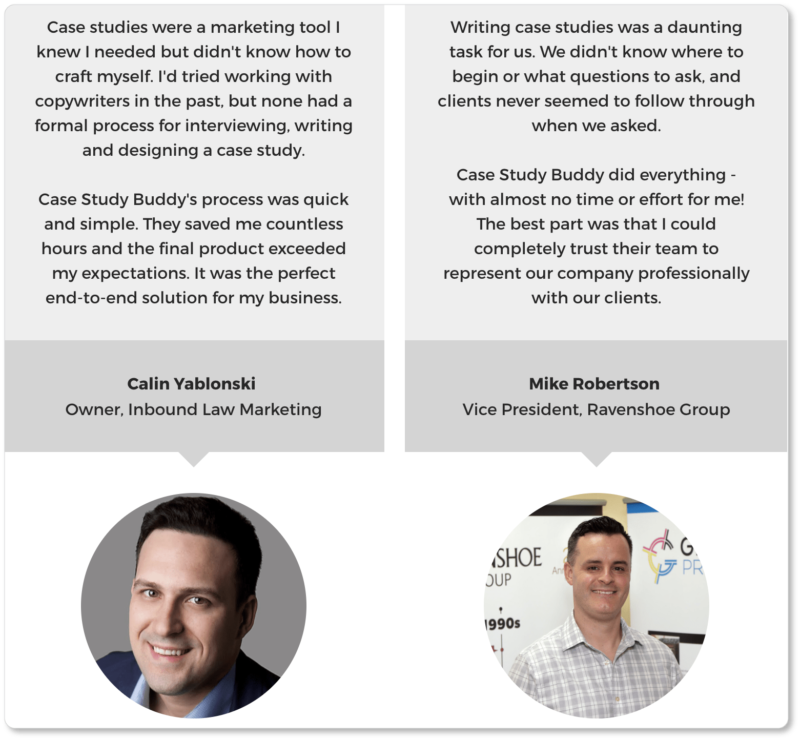 Case Study Buddy has landed testimonials from people in positions of influence in their own industries, giving their testimonials an air of authority they might not have otherwise. This example from Square is comparatively short, but it packs a punch thanks to its data (in this case, in the form of percentages). Of course, prospects scrolling Square’s site without much time (or patience) to read text are bound to be drawn to the testimonial because of the bright, friendly design, which is supported with images that add a touch of authenticity to the testimonial. Even more importantly, the visitor is given two crucial statistics in one short sentence. Remember, numbers will always have a stronger impact than adjectives do. That’s why asking your clients to answer the question “How have you specifically benefited from our product or service?” will make for an infinitely more powerful testimonial. 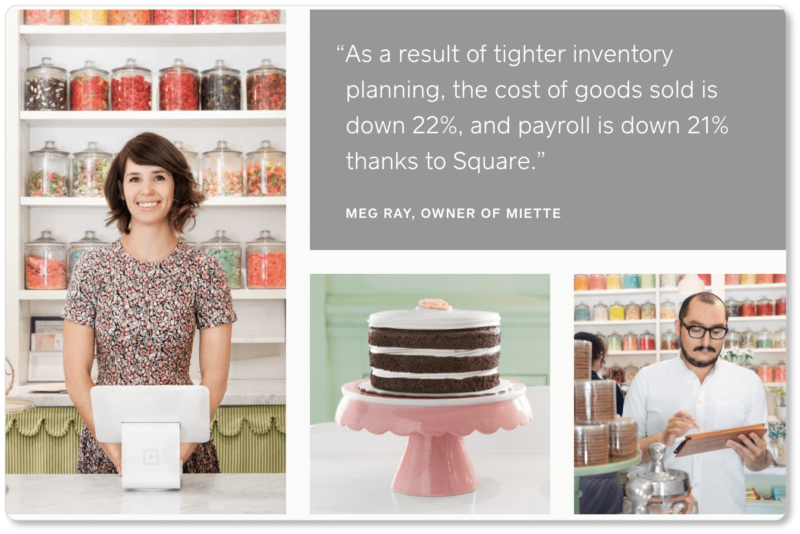 Meg’s testimonial could certainly have read: “The cost of goods sold is down, and payroll is down thanks to Square”; but those percentages in the twenties are not small numbers. She did well (and she did well for Square) to add them. 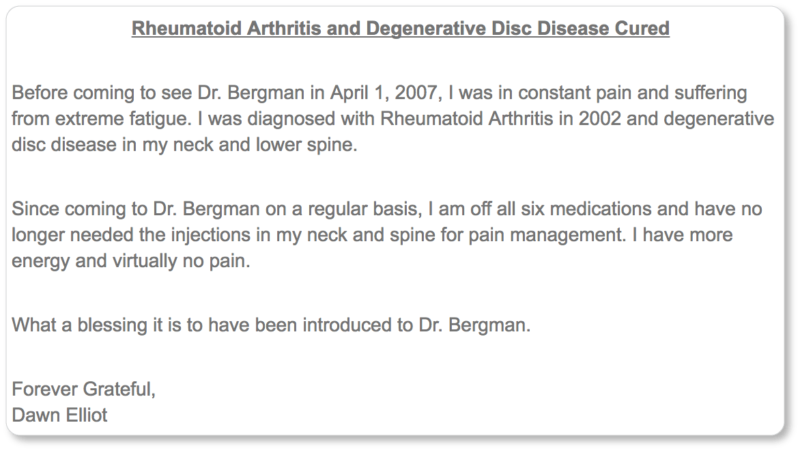 This testimonial from Bergman Family Chiropractic offers a before-and-after story with facts and details. Dawn offers specifics such as dates, the problems she was struggling with when she first came to Dr. Bergman, and unequivocal outcomes (“off all six medications”; “no longer need the injections in my neck and spine”). If it were up to us, this testimonial would include at least a photograph of Dawn (if not other information about her) to make the testimonial appear more authentic. 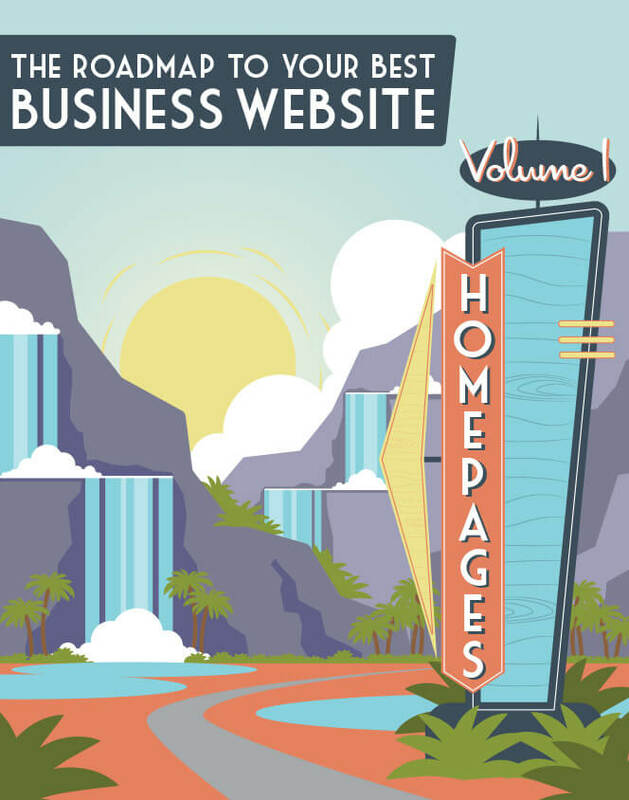 It would also include some design elements to draw site visitors’ eyes toward what is ultimately an excellent testimonial. But the copy has certainly done its work here. SalesFolk does a lot right on its testimonials page. 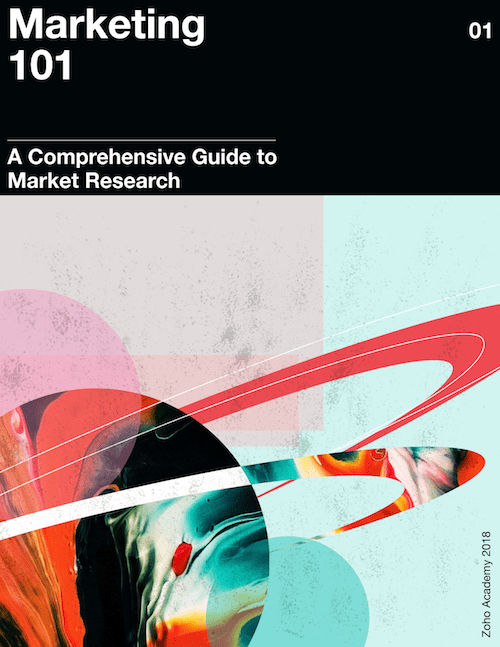 Like some of the other examples we’ve looked at, it offers specific outcomes, forefronts its reputation as an authority in its field, and mentions the influential positions its reviewers hold in their respective companies. SalesFolk also includes an excerpt from their testimonial to the left of the video. Videos are a powerful tool for businesses because they allow you to offer both multimedia and great copy at the same time. 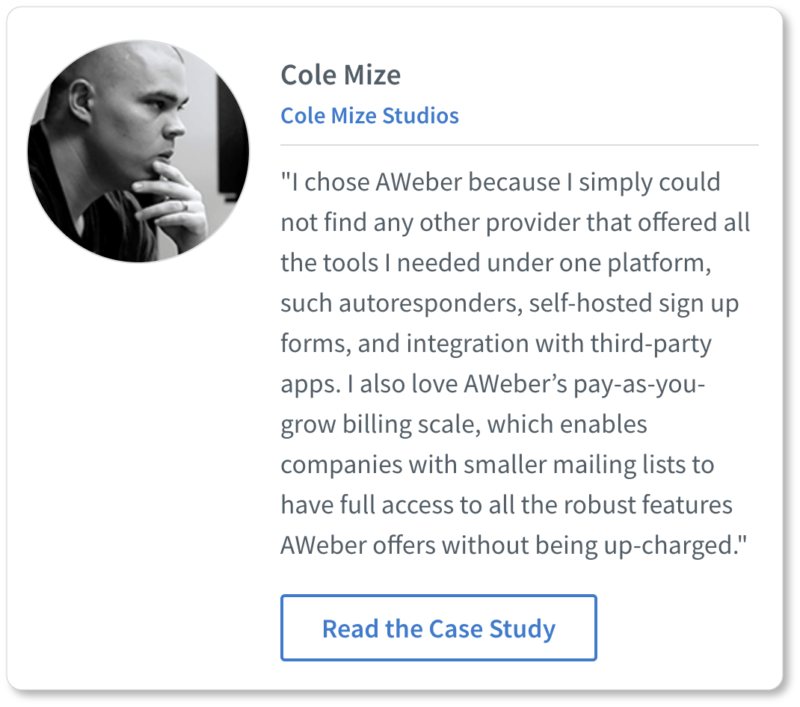 This testimonial from AWeber—which is excerpted from a longer case study—helps a prospect understand exactly what AWeber’s product does. 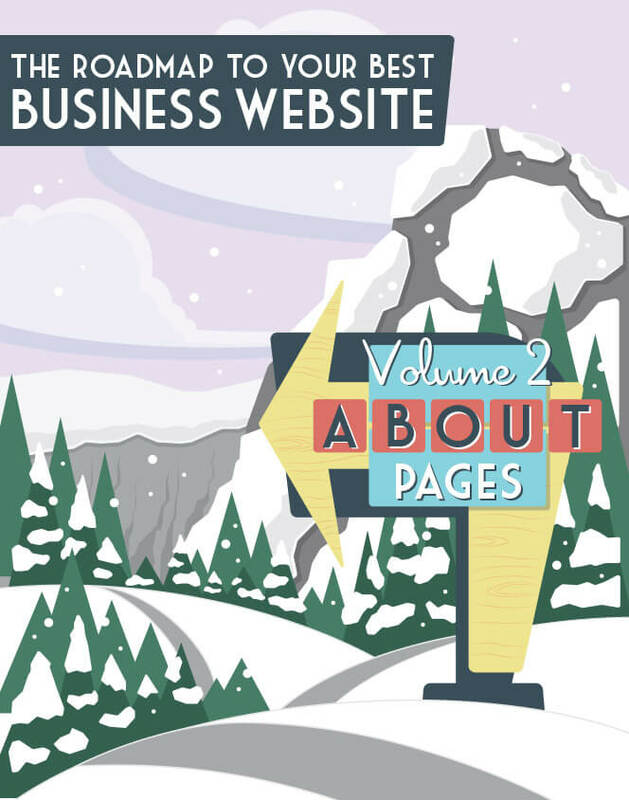 In fact, the writer explicitly lists which AWeber features and tools he likes and uses. In other words, this testimonial understands whom it’s speaking to—and who AWeber’s ideal prospect is. It doesn’t talk down or condescend to prospects who are steeped in the industry and know these terms by explaining what they mean. 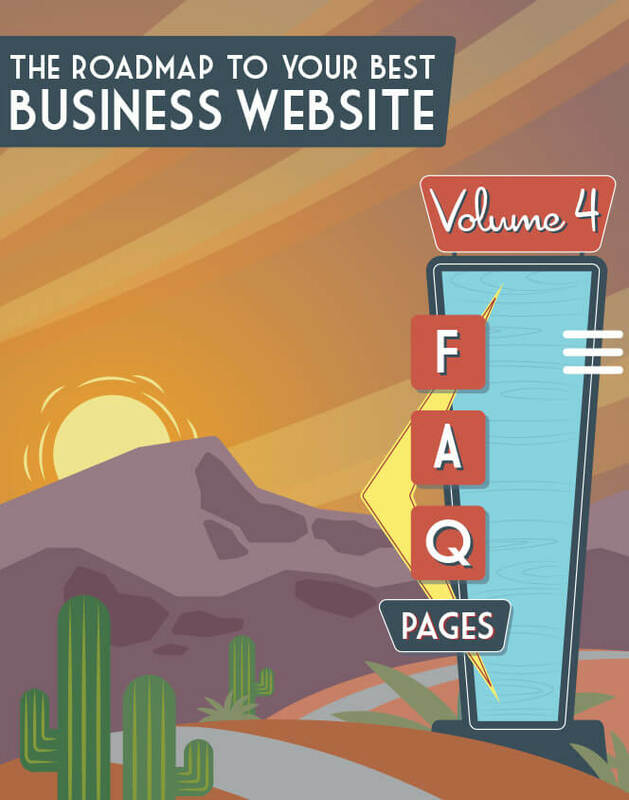 It also helps visitors determine whether or not they’re the right prospects for AWeber’s services. This testimonial refers to a specific employee at Fourlane. These kinds of employee-specific testimonials have at least two benefits. In the first place, individual testimonials can be terrific for company culture. (Linn is probably pleased that her work is being recognized on the company website.) 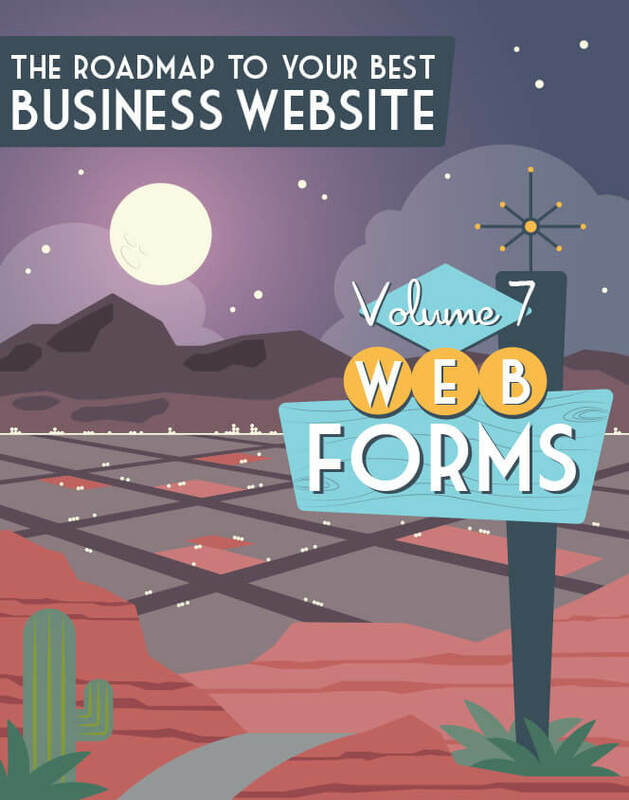 In the second place, the fact that the reviewer was able to describe her experience with Fourlane on a first-name basis suggests to a reader that the company offers a personalized experience to its clients. While it may seem somewhat counter-intuitive, allowing your customers to praise specific employees in your company always looks good for the business as a whole. 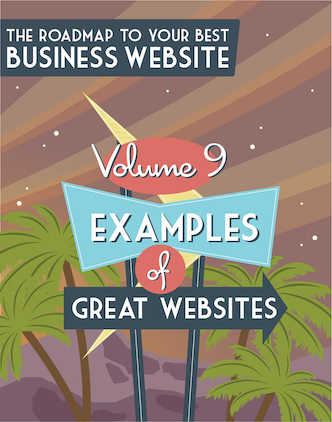 In fact, the more of these you have, the more a site visitor gets an impression of your company as a group of remarkable team players—so don’t hinder your clients from offering specific praise. Proof of authenticity in your customer testimonials includes photographs of the writer, their name and job description, the name of their business, and their social media handles or a website that a visitor can link to from your site. What we love most about this testimonial is that we get to learn about JazzHR’s client, Kiip, before we even discover why they love JazzHR so much. 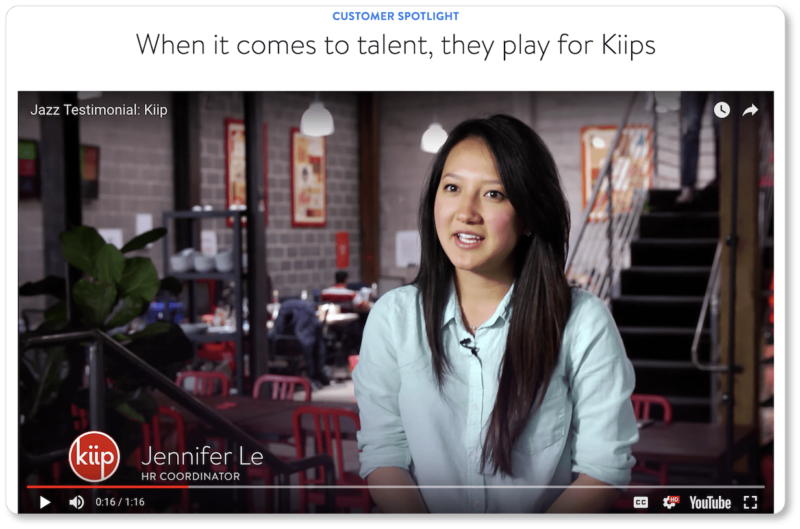 The first half of the video is dedicated to depicting the company culture at Kiip, as well as describing the values the company holds—particularly when it comes to their hiring process. In other words, we first get a clear and authentic picture about a business that uses JazzHR for its hiring process. We discover that JazzHR’s client base includes exceptional, value-driven businesses, and that their recruiting software lets their clients hold tight to their company values while employing JazzHR’s product. And because we become endeared to Kiip as we’re led through a brief tour of their business, we more readily endear ourselves to JazzHR’s product, which Kiip uses and trusts. This, too, may seem counter-intuitive: Why let someone else talk about their own business for so long in a testimonial for your company? But the more your prospect begins to understand the kinds of amazing businesses you do work for, the more they’ll want to be a part of the culture you’re creating and helping sustain… and the more likely they are to believe that you are a part of the reason those businesses are as amazing as they are. So there’s our shortlist of great examples. But when you sit down to compile your testimonials, don’t limit yourself to what’s here. 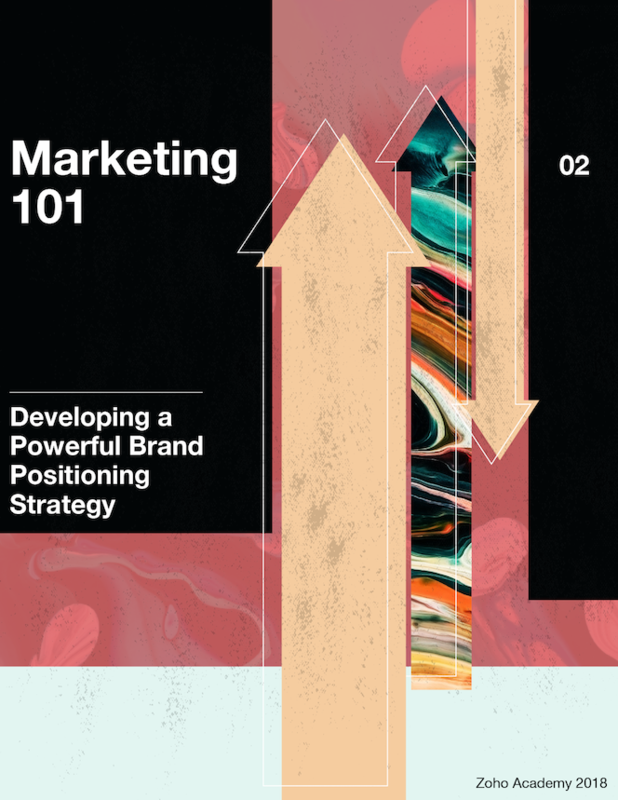 Put yourself in your customers’ shoes, and try to imagine what they’ll want or need to hear. While there are plenty of sub-par testimonials on the internet, there are also quite a lot of exemplary ones. 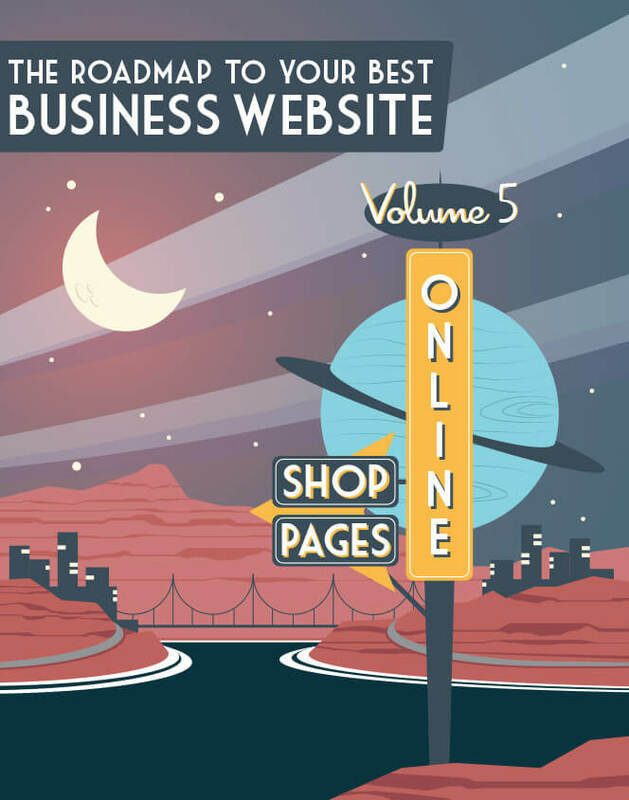 Spend some time on the sites of the businesses you most respect and take a look at what they’re offering in the way of customer reviews and testimonials. 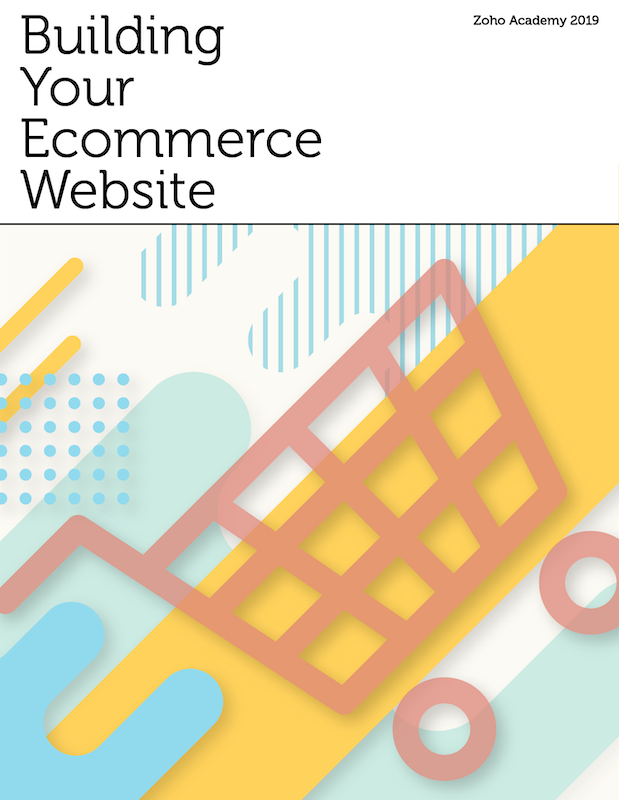 In the next section, we offer recommendations for positioning your testimonials on your website to increase conversions. 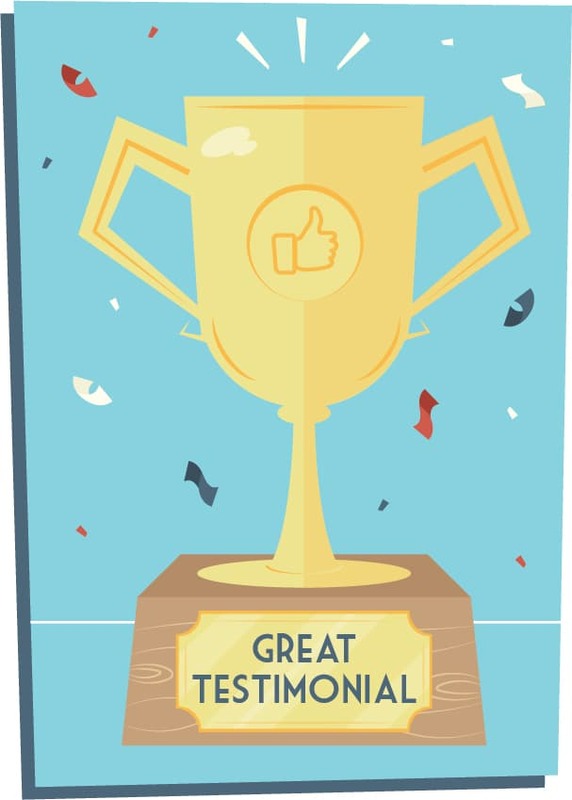 After all, your testimonials can only pack a punch if they’re both prominently and intelligently placed.